SLS3: Did you ever wonder how compression really works? Did you ever wonder how compression really works? 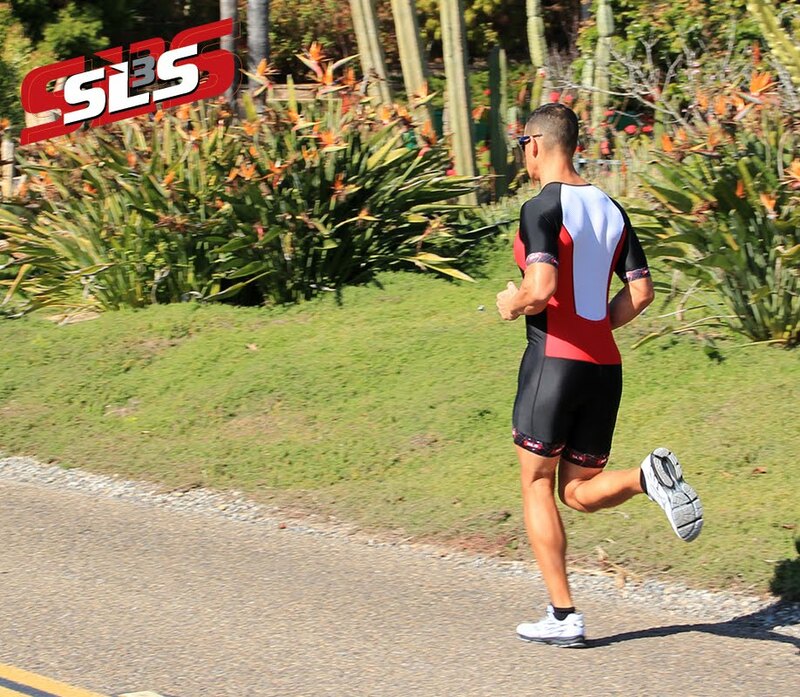 Compression garments during and after exercise are growing in popularity. In clinical research compression textiles have already been successful for many years. Preferably inactive and lying patients as well as travelers during long distance flights are wearing compression socks to prevent thrombosis. For these people the socks provide a better flow rate in the venous system, smaller venous back pressure and thus a higher venous blood return to the heart. Just like the name states compression garments use outside pressure on the muscles. This will improve blood flow in the muscles and the surrounding connective tissue. The precondition for optimal oxygen and nutrient provision of muscles is an essentially even blood flow. This even blood flow is hard to achieve while standing upright, so several different mechanisms have to support the backflow of blood to the heart. This is so important because 85 % of the entire fluid volume in the body is being found in the venous system. External mechanical pressure e.g. from compression garments causes a volume redistribution from superficial to deep venous system. This in turn causes an increase in flow rate in the deep venous system. This effect is often put on one level with a higher evacuation of metabolic waste products and a better local oxygen supply in the muscles, ergo an improved performance. During exercise e.g. cycling or running another effect is added: Inside the veins there are venous valves in regular intervals. Created in pairs they prevent any venous back flow in the direction of the extremities (legs) which happens in between every heartbeat. At the same time the veins are being compressed through muscle contraction (“muscle vein pump”). This transports the blood volume from one venous valve to the next venous valve in the direction of the heart. In the event that this mechanism is disturbed or overworked (e.g. physical activity), the veins expand and that makes the venous valves insufficient (limited functionality). This feels like “heavy legs”. Increased venous back flow to the heart means in reverse better boost potential in the heart itself and therefore more supply of blood and oxygen in the periphery. Based on the named effects any compression wear in sports is only useful if the pressure flow is anatomically matched. This means the compression is strongest at the ankles and continually gets less over the knee and to the thigh. This is called “graduated compression”. For compression socks or tights a pressure range of 20-30mmHg at the ankle has been deemed optimal. (1mmHg is the static pressure a 1mm high mercury column develops). 3. want to increase your stamina. 4) Maximal jumping, sprint and power performance recover quicker while wearing compression gear.